Peter is a solicitor and founded Pure Employment Law Solicitors with Nicola in 2010 after nearly 15 years as the Head of Employment of a major regional law firm. Prior to entering the legal profession Peter worked in retail management and also worked as an overland expedition driver leading expeditions in Africa and Asia. 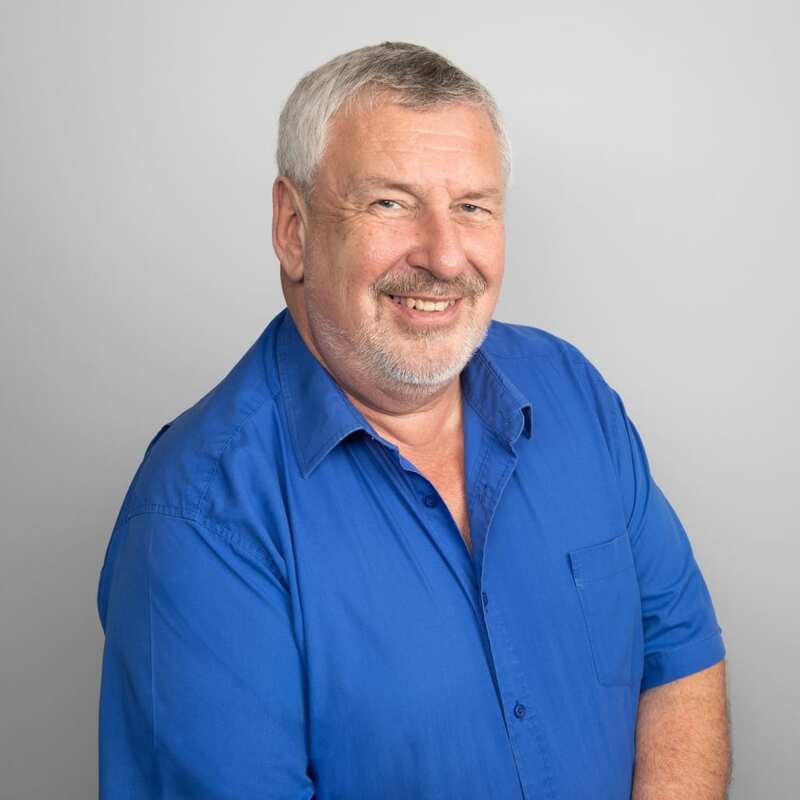 Peter is well known in the business and HR community of West Sussex and Hampshire and has developed an enviable reputation for providing pragmatic advice and solutions to clients’ problems. He has expertise in all aspects of employment law, including dealing with disciplinary and performance issues, discrimination, dismissal, breach of contract, pay and benefits and business restructures. He is also a highly experienced Employment Tribunal advocate and has handled several multi-day discrimination claims on behalf of clients. Peter is a member of the Employment Lawyers’ Association and is a trustee of Stonepillow, a local charity helping homeless people.